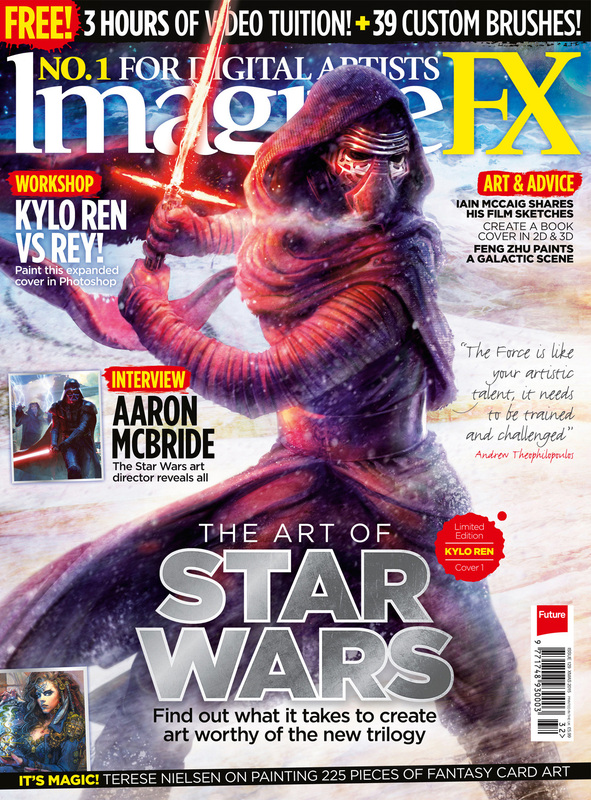 Freelance concept illustrator Andrew Theophilopoulo worked with ImagineFX Magazine to show his process of using photo references to create a Star Wars illustration in Photoshop. 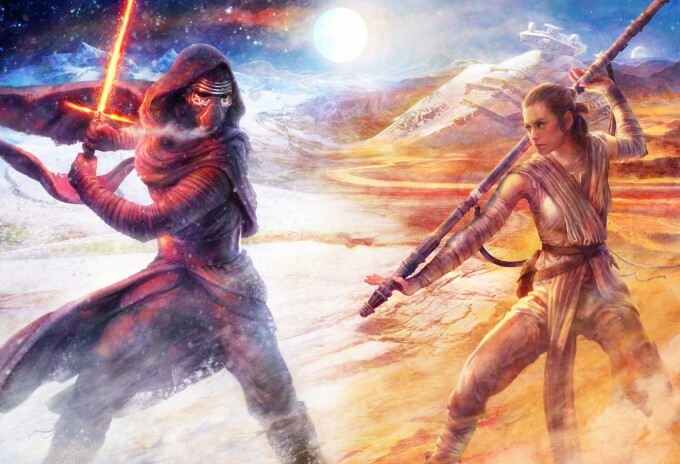 The force is like your artistic talent, it needs to be trained and challenged, but without enough practice you might lose it. One of the best ways to train is to set yourself up for failure, bite off more than you can chew, give yourself a tough lesson to learn from. 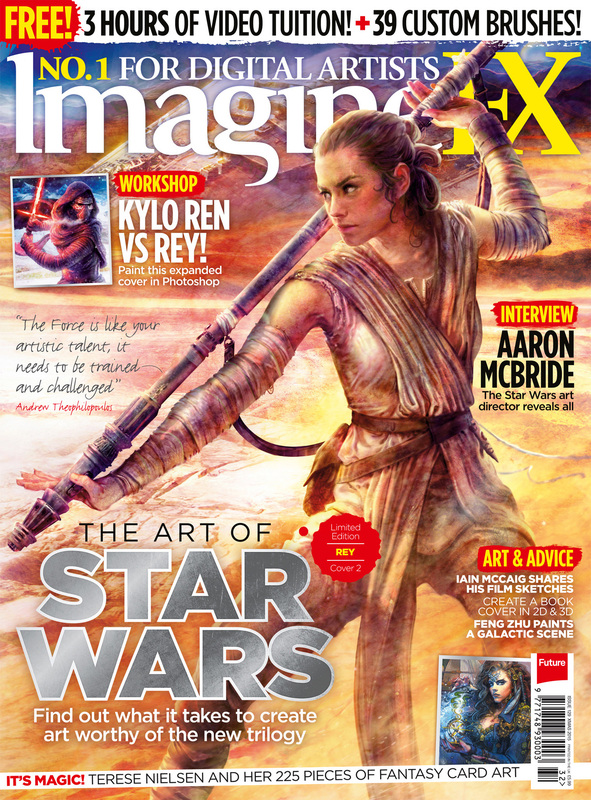 Be sure to get your copy of ImagineFX Magazine available both in digital and print editions here.